This is a course for those wishing to learn or improve their navigational skills. If you've ever been lost or worry about being lost whilst out in the mountains, read on, you're in the right place. 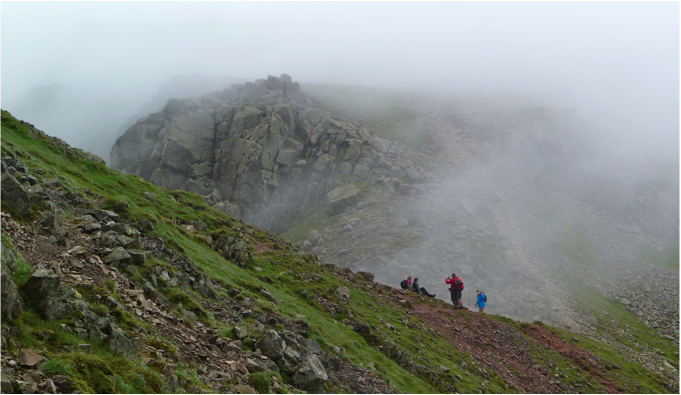 During the course you will learn how to read & interpret an Ordnance Survey map, enabling for far greater scope during future walking days, be they on footpaths or on wilder terrain. Once you're comfortable using the map, we'll introduce the compass. This brings even more precision, is surprisingly easy to use and it can be very quick to pick up these essential skills. It is the compass we need to take bearings. Starting with easy features, we'll soon have you finding things on the map & ground you may previously wouldn't have believed even existed! Navigating in the mountains isn't a 'dark and mystical art', and can be a lot of fun. With practice anyone can become really very good. Whilst this may sound like a lot - it is - but you will be amazed at how quickly these skills are learnt and soon you will be using them to great effect in the mountains. It's lots of fun and constantly interesting as well as being informative. With enhanced navigational skills you will be able to move confidently through the mountains, so what are you waiting for? Give us a call to book your place now. Whilst a decent level of fitness is needed, we won't be covering large distances. We move more slowly than during a regular hill walk. The days will be long, approximately 6 - 8 hours of intermittent mountain walking. You need to feel comfortable carrying a small day-sack and walking for extended periods and during adverse weather conditions. 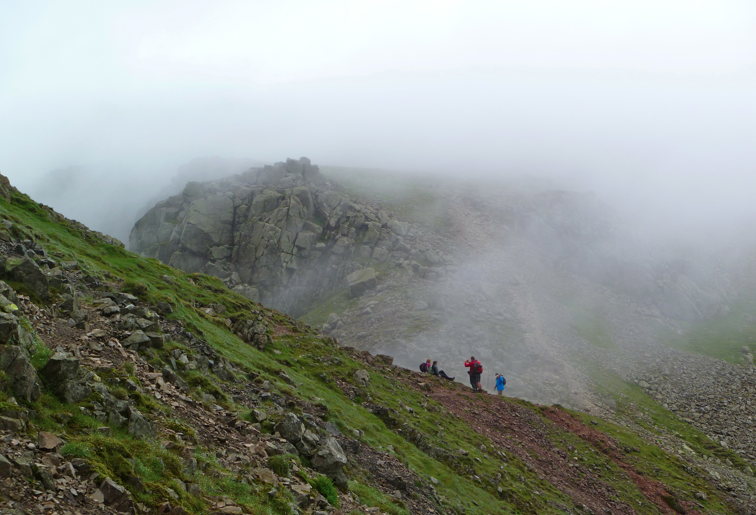 The weather in the mountains of the British Isles can be unpredictable. If we’re lucky it’ll be just great! However, it's best plan for wind & rain just in case. This trip involves travel to mountainous areas where a short notice change of itinerary may be necessary. The details of the itinerary may be altered to suit participants, the weather, or for any other reason deemed necessary.